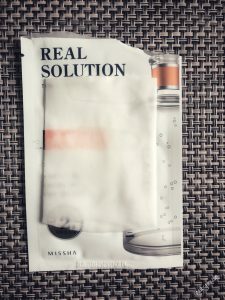 This nourishing gel sheet mask contains a dual-purpose ampoule that provides anti-wrinkle and whitening effects, while ensuring that your skin feels smooth and elicits a beautiful skin gloss. The mucosubstances of phytomucin found in lotus roots and vegetable extracts from jicama, mallows, and cauliflower, among others, all work to moisturize the skin and intensify the skin barrier. Apply to face after cleansing and toning the skin. Leave in place for 15 to 20 minutes. After removing, dab emaining essence into skin. 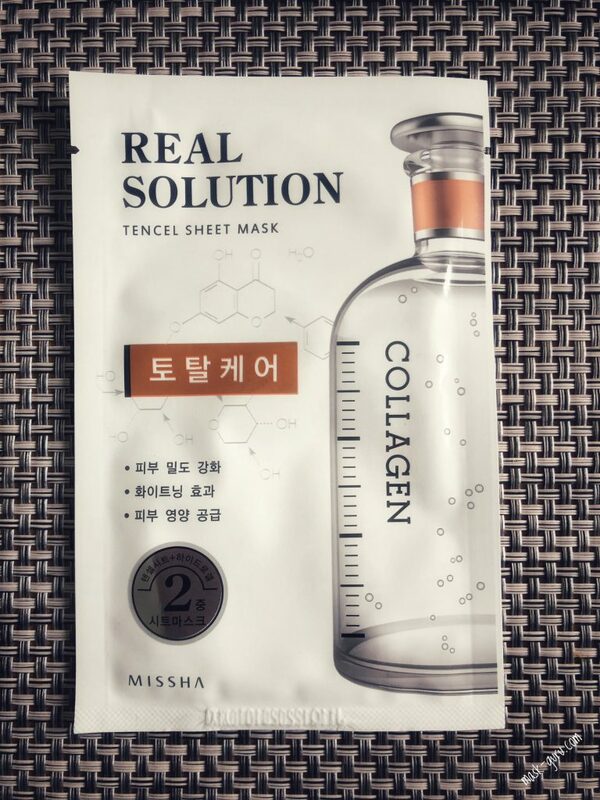 Missha Real Solution Tencel Sheet Mask Collagen (Total Care) sheet mask is one of my favorite masks from this range. It is very nourishing and hydrating and delivers great skin lifting results. I’ve used it single and I’ve done the week long daily use test with these masks and I must say the results were great! The sheet of this mask has a medium thickness to it and the fit is just amazing. Adherence is excellent as well. The essence of this mask is on a thicker side and almost milky. It is not one of those ampoule/water/liquid formulations. Instead, it is very rich like an actual light cream. It is opaque white in color and smells very lovely. The essence absorbs fast into my skin and I ‘ve worn the mask for 20 minutes. After removal of the sheet there was no trace of the essence left on my skin after 4-5 minutes. 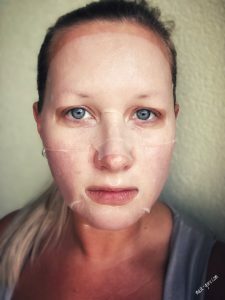 I loved that there was no shiny finish on my skin as it happened with some masks I’ve used recently. It felt nice to have a bare looking skin for a change. Even though I did not use any make-up afterward I am certain that it would apply flawlessly. This particular mask was perfect for my skin that felt very oily that day. After spending my whole day outdoors in the cold my skin looked glowy, firm and calm. 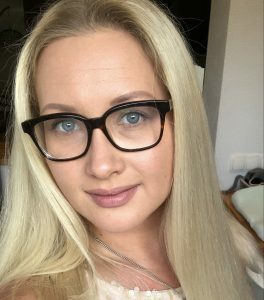 It felt nourished and my moisture-oil levels were so well balanced that I didn’t need to blot my skin for an entire day. That is something that rarely happens to me in the winter months. 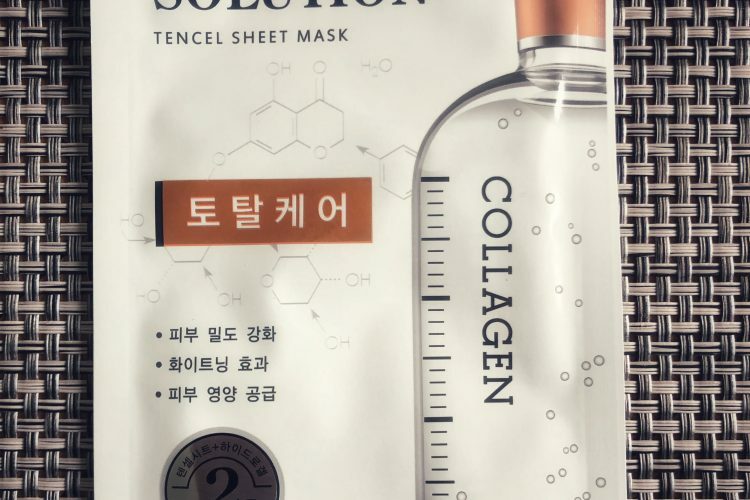 Since the mask is so rich in collagen and anti-aging ingredients I’d definitely recommend it for more mature skin types to begin with. If you have mature skin that is oily, this is your safe haven! 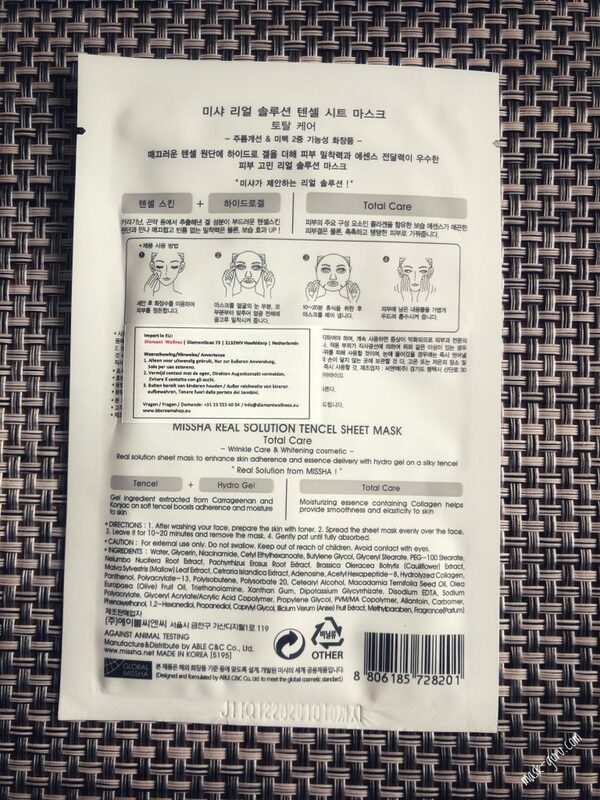 Overall, any skin type could benefit from such mask so it is well worth trying it out at least once.